This year, Mental Health Awareness Week took place on October 1-7. Each Mind Matters encourages and supports all organizations and individuals to not only promote mental health awareness in October but also throughout the rest of the year. To help, Each Mind Matters put together a toolkit of resources and suggestions for how to engage communities around mental health: http://www.eachmindmatters.org/action-items/mhaw17/. Help us spread the word! 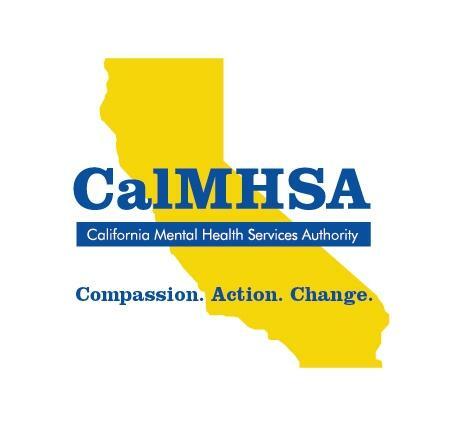 The California Mental Health Services Authority (CalMHSA) is an organization of county governments working to improve mental health outcomes for individuals, families and communities. Prevention and early intervention (PEI) initiatives implemented by CalMHSA – and collected under the banner of Each Mind Matters: California’s Mental Health Movement – include Stigma and Discrimination Reduction, Suicide Prevention and Student Mental Health, all of which are funded through the voter-approved Mental Health Services Act (Prop. 63). For more information: calmhsa.org. Each Mind Matters is California’s Mental Health Movement. We are millions of individuals and thousands of organizations working to advance mental health. The mental health movement certainly didn’t start with us, but Each Mind Matters was created to unite all of us who share a vision of improved mental health and equality.